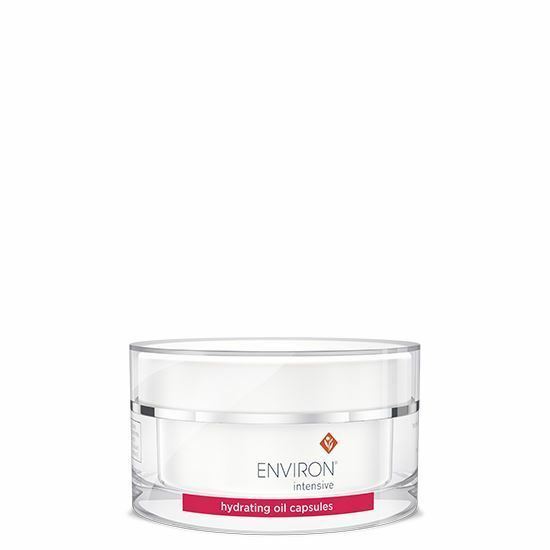 Environ’s Intensive Hydrating Oil Capsules contain antioxidants and vitamin A in an easily absorbable oil-based formula. Use as a daily moisturiser or night serum. Tingly affect once applied, please be patient.